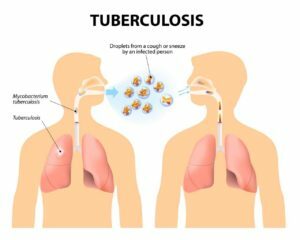 It is estimated that at least one third of the human population is infected with tuberculosis at any time. It can affect many different areas of the body including the chest, skin, bones, kidneys and brain. Approximately ten million new cases occur each year with over 3 million deaths attributed to this illness. It has been suggested that one human infection occurs each second and that any individual infected with untreated pulmonary infection (the so called ‘open case’) can infect up to 10 other people. Effective treatment has reduced mortality by 42%. It’s time to get tested and treated now. WHO has released the following video to raise public awareness about tuberculosis and it’s the devastating health, social and economic impact on people around the world.